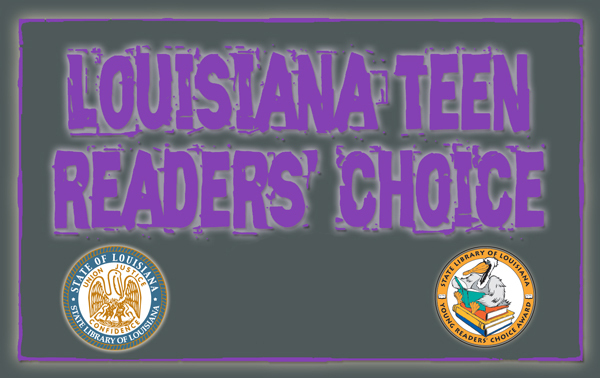 Louisiana High School students READ or LISTEN to any 2 books on the list and vote for your Favorite. Votes are due by February 1, 2013. You may suggest titles for consideration below.